Stacia Roberts has played it safe her entire life. Now she's longing for adventure and romance. Upon arriving in Greece, Stacia gets more than she bargains for when someone at the airport tries to kill her. Fellow passenger, Andrew Moore, offers help. But is he the enemy or a friend? Andrew is a diamond broker who blames himself for his wife's death. Vowing to find the villain who stole from him and killed his wife, he has followed Stacia to Greece thinking she's involved. 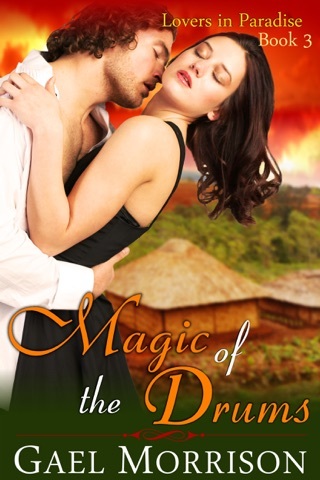 But he falls in love – not a good thing if Stacia is an international thief.